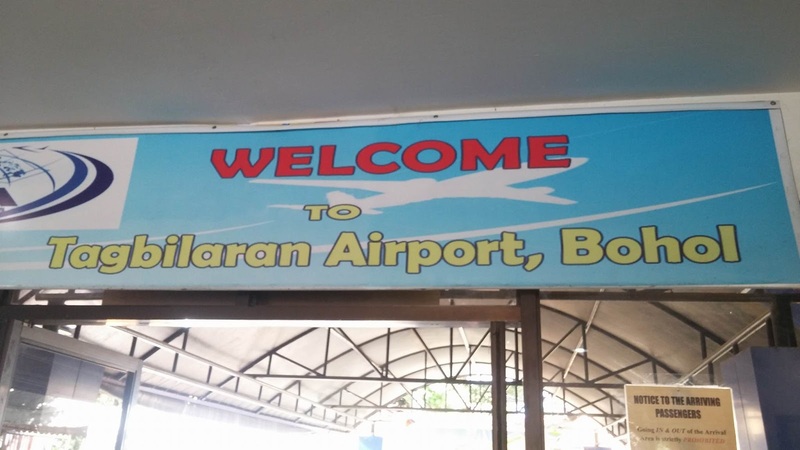 If you're going there via plane, the only commercial airport in Bohol may be found in Tagbilaran City. Given that we absolutely love the sun and the sand, our family was naturally booked in Panglao Island, specifically along Alona Beach. Panglao Island is a 20 to 30 minute drive from the airport. Since our hotel had a 2 pm check in time and we arrived at around 10 in the morning, we all decided to visit all the tourist spots we could in Tagbilaran, before we moved to another island. First on our stop was lunch. Lunch came in the form of having our meals while on a River Cruise ang the Loay River. 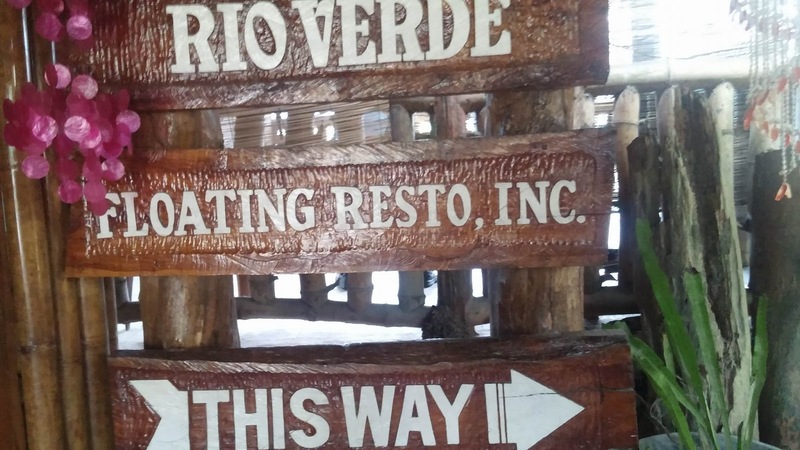 We signed up for the Rio Verde Floating Restaurant's regular menu, as the boat for their "High End" lunch left at a much later time. Walk-in clients are welcome, but early birds get to be accommodated first in lining up for the cruise. 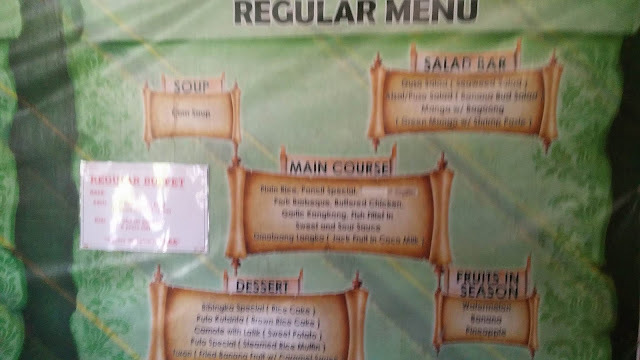 The meal in itself was so-so if not blah. yes, I could've used better adjectives, but this was the closest one I could come up with to sum up THAT dining experinece. Maybe it was because the food was lukewarm, or maybe because some of the dishes were stuff whose flavors I wasn't too familiar or too keen with, either way, I stuck it out with the crawfish. Don't get me started on the ghastly entertainment. If I could've, I would've paid the cruise singer to hush up and have him play instrumental music only. I swear, I never have much luck with cruise performances, but then again, I digress. The view however made up for the awful meal. The breeze was refreshing, the waters were turquoise, emerald and sea green while the surrounding cliffs and greenery was quite stunning. Halfway through the journey, our boat pulled over to make a quick visit to the Ati Village. Have your photos taken with tribesmen, their pet iguanas and the huts in the area - for a fee (or not, if you brought your won camera, and have no plans of contributing to the village funds). You could also buy toy wooden bow and arrows for your little savages or just get a good stretch. Before you know it, you're back on the boat, listening to ghastly renditions of 80s and 70s music. I must say, the experience was quite enjoyable, if not a great respite from the city's heat. A great way to see the sights and kill some time before checking in. Quick tip : bring bug repellent when going on the river cruise. Before our boat went out to sail, there were pesky mosquitoes flying around.